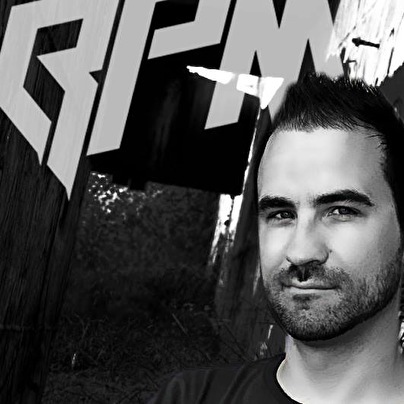 Dany BPM is DJ since 18 years ago. DJ 1 Magazine's 2006 "DJ of the Year" and DJ 1 Magazine's 2007 "Song of the Year"
Hero.­! it was great with you and the rest at Barcelona.­! hopefully I See you at 2 Years Teknixx.­!